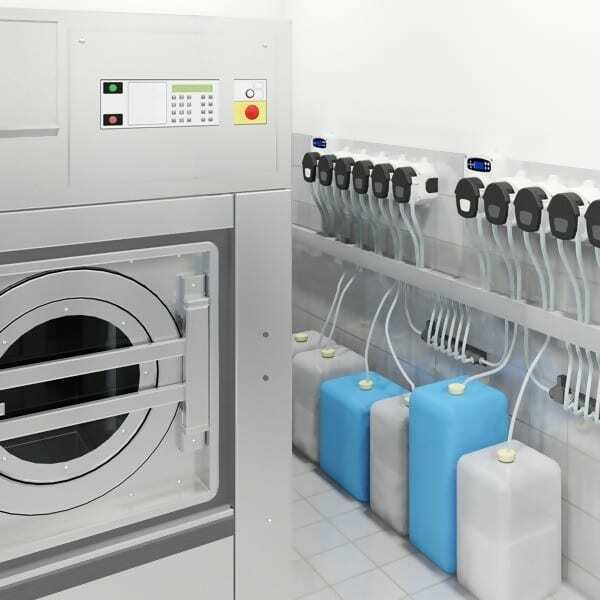 For all your Laundry, Kitchen and washroom solutions go and view our wide product range online. A little revolution in sanitary disposal. Small in size but big on style, Pod™ Petite will transform your washroom appearance and experience. With a range of tasteful styles available, Pod™ Petite has a premium look and feel that’s both unrivalled in the market and favoured by washroom users all over the world. Ideal for small washrooms or those with frequent servicing requirements. 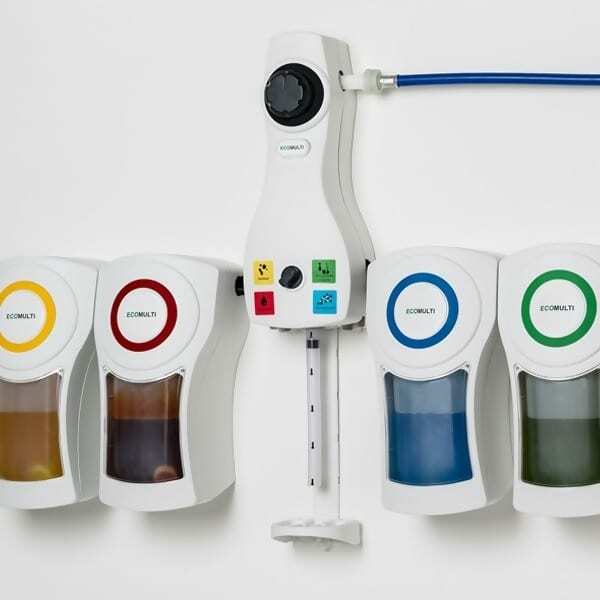 Designed for efficient, simple and safe servicing. SaniPod™ wraps can be added to further enhance appearance and match the look and feel of your washroom. Available in your choice of touch-free or manual models. 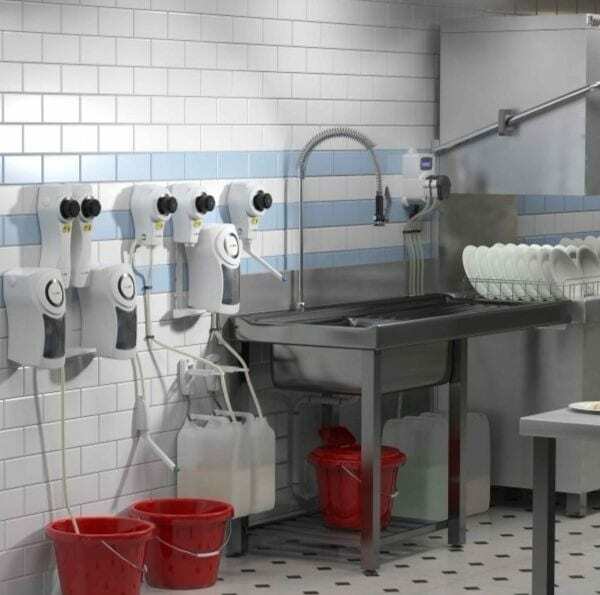 For all your Laundry, Kitchen & Washroom Solutions look no further than our wide range of products. 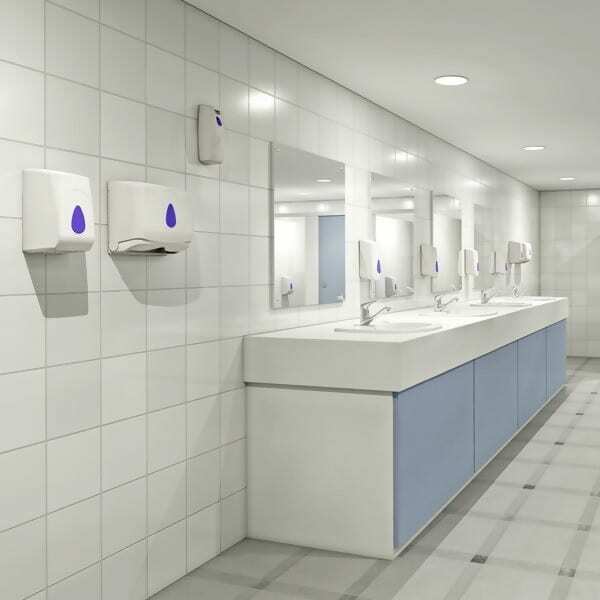 It is common knowledge that washrooms constantly generate more complaints than any other area within a facility. To compound the issue, cleaners, often unaware of the dangers of cross-contamination, re-use their mops and buckets elsewhere in the building, essentially redistributing the filth and germs. 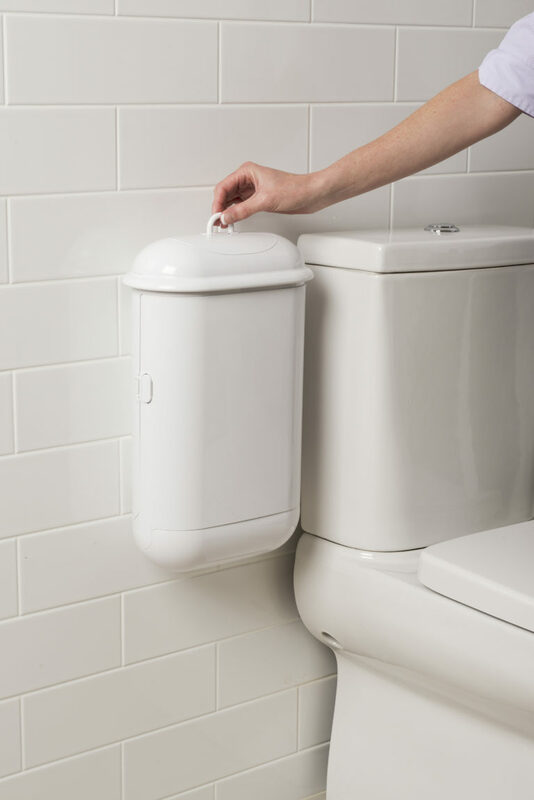 This article offers a fresh perspective and introduces the process of no-touch washroom cleaning. 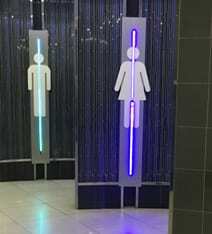 It highlights the ultimate goal of ‘cleaning for health’ in the public washroom, considered by environmental scientists as the most dangerous area within a facility.